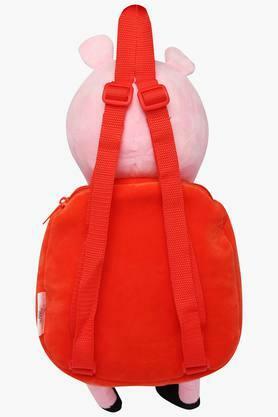 Cute and appealing, this backpack from Disney will be a great choice for your little one. Made of cotton, it has a smooth finish and at the same time, it is light in weight. It comes with one compartment with a zip closure, where your kid can keep the belongings safely. 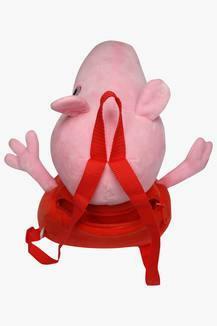 A perfect choice for an outing with family, this pig plush backpack will surely become the favourite of your child. 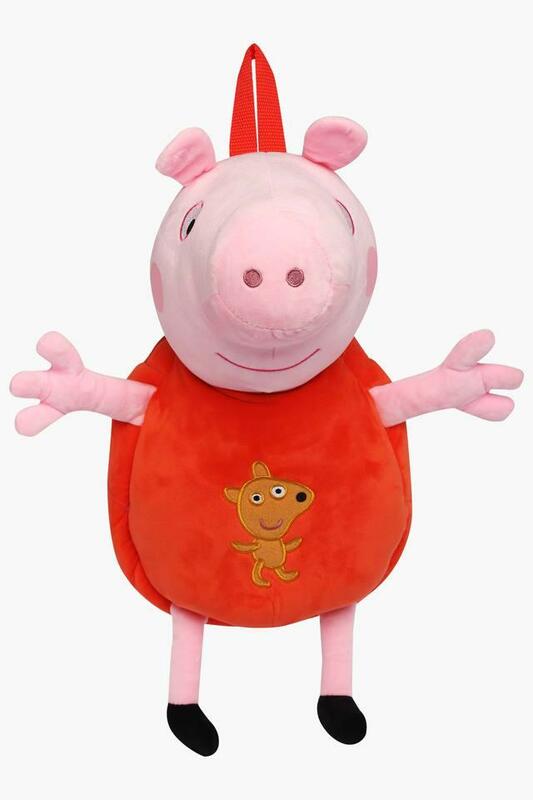 It comes with shoulder straps so that your kid can carry it with ease.